An airy, minimalist decor gives The Pottery a modern day apothecary vibe, fitting for your purchase of an extremely helpful medicine -- and even “recreational” tokers benefit from the medical effects of marijuana from anti-inflammatory properties to anxiety reduction. 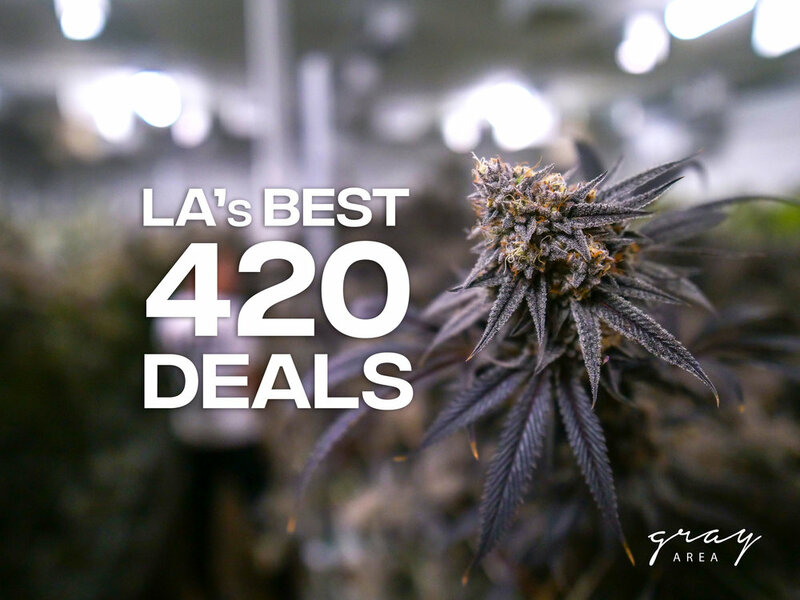 First off, this dispensary is one of our favorites because of their aesthetics, passionate wellness counselors & central location, but their 4/20 deals have put The Pottery into a whole other category of being our go-to plug. When I walked in, the first thing I noticed is the chic decor. 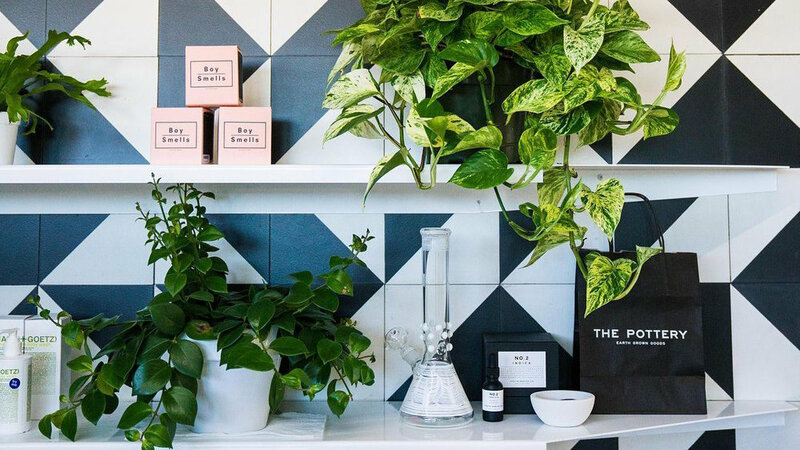 Geometric wall designs, modern tables and marble displays made cannabis look so relatable. 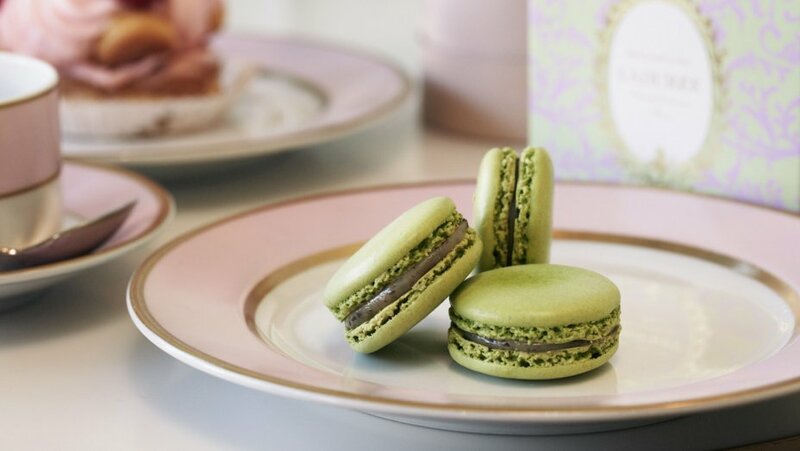 Jonathan Adler stash jars and Malin + Goetz candles are just a couple examples of The Pottery’s luxurious accessories. Unfortunately for my wallet, I could see all of them on my bud cart. 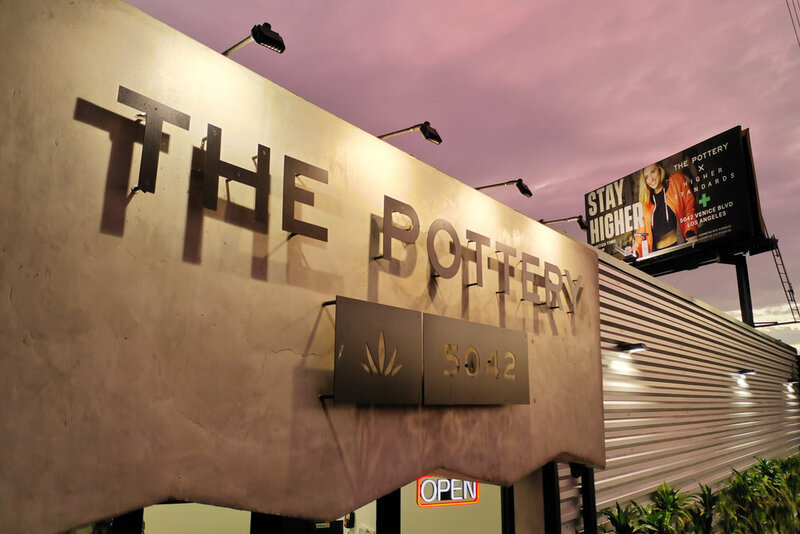 The Pottery is a cannabis dispensary in Los Angeles without the typical buzzer doors and high security seen in most shops, with its minimalist and contemporary design. The shop's forward thinking approach is next generation, leading the way in wellness trends for fall 2018. 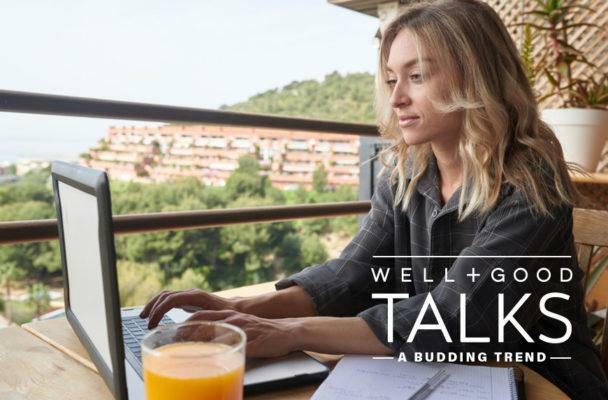 One of The Pottery's Wellness Consultants, Willie Christie shared some of these trends with Civilized, including Clean Green Certification, vaporization, and CBD. 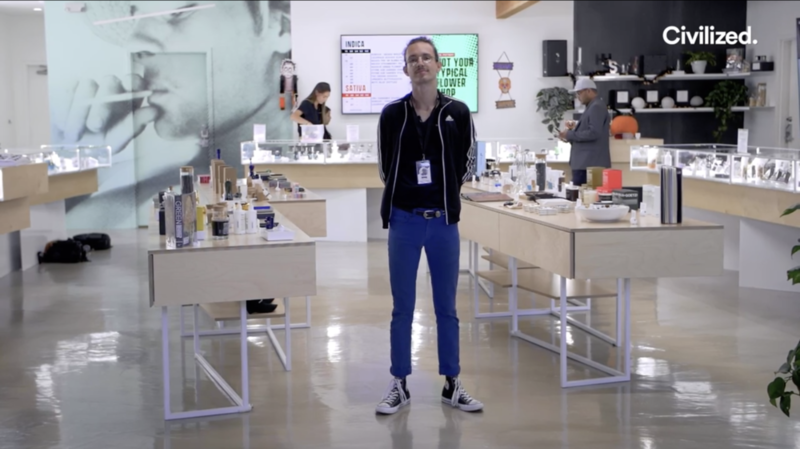 Take a trip to a next-generation dispensary in Los Angeles - Civilized. 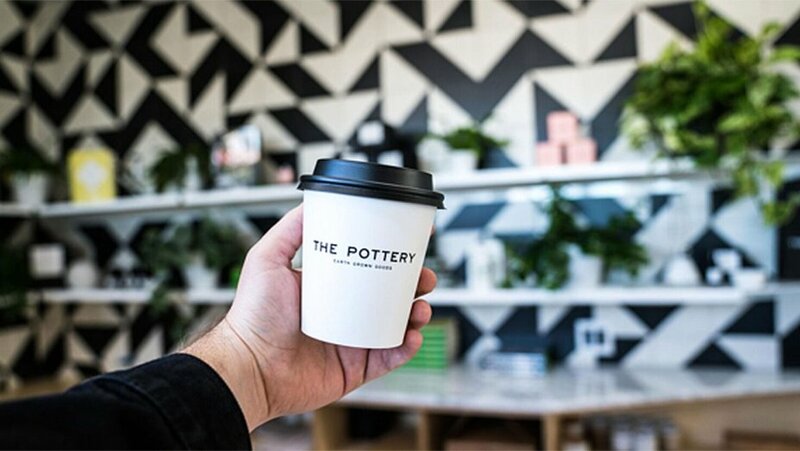 The Pottery is a dispensary in Los Angeles that gears away from the typical buzzer doors and high security seen in most shops, with its minimalism and contemporary experiences. Instead, The Pottery focuses on the products while selling cannabis just like coffee or wine to enhance patients' lives. 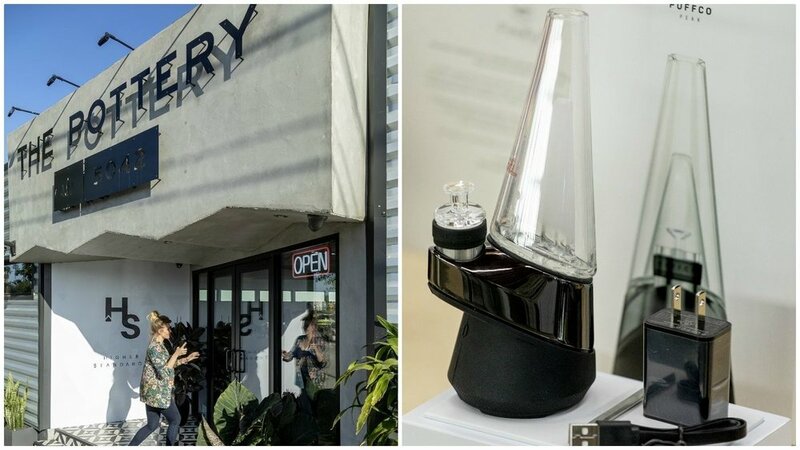 They just opened a pop-up shop at the The Pottery, a dispensary that feels more like a boutique home-goods store, with design magazines, Jonathan Adler candles and Higher Standards’ signature heavy-duty smoking beaker and dab rig, both of which are made from medical-grade borosilicate glass. 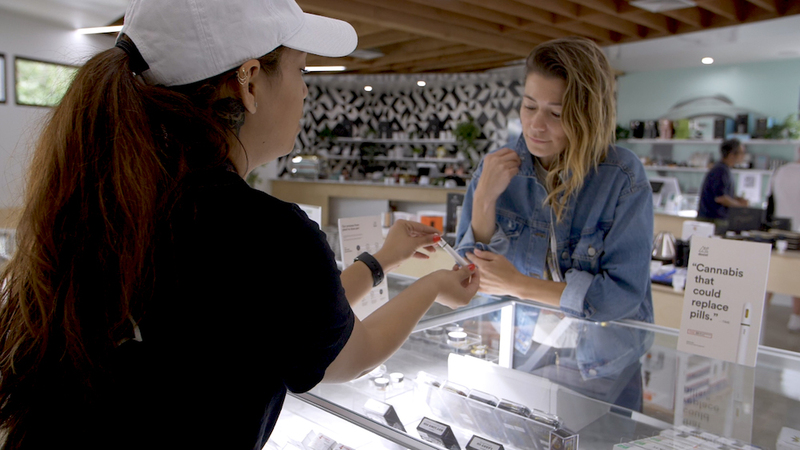 There's a new player in town - catering to the modern consumer and creating a full service retail experience from flower to accessories. The Pottery — a striking boutique with an impressive selection, sits alongside Venice Boulevard. The shop within the shop is the collaboration with Higher Standards — a modern accessory store that launched in NYC's beloved Chelsea Market. 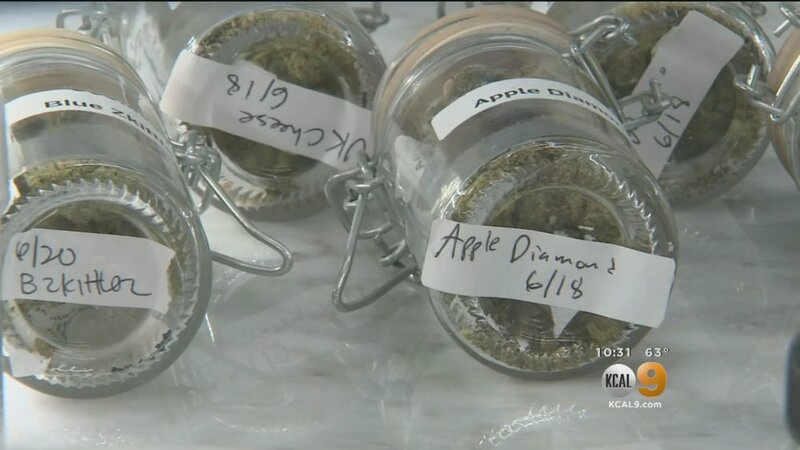 Marijuana retailers across the state are seeing themselves forced to sell their cannabis products at a discount ahead of the July 1 deadline that will require products meet new state regulations. Packaging will have to include the product’s potency, where the product came from, and what other ingredients are found in it. If you're as discerning about your le smoking accoutrements as you are the contents of your cannabis (or tobacco), then you're likely no stranger to plethora of cool "is-that-what-I-think-it-is" vessels for inhaling your goods. Enter New York's Higher Standards, which popping up at minimalist-cool dispensary The Pottery for the summer. A temporary retail space inside The Pottery dispensary in L.A.’s Mid-City makes shopping for smoking accouterments — water pipes, dabbing rigs, trays and the like — feel a whole lot more like you’re browsing a Robertson Boulevard boutique and a whole lot less less like you’re dashing furtively into a mini-mall smoke shop. 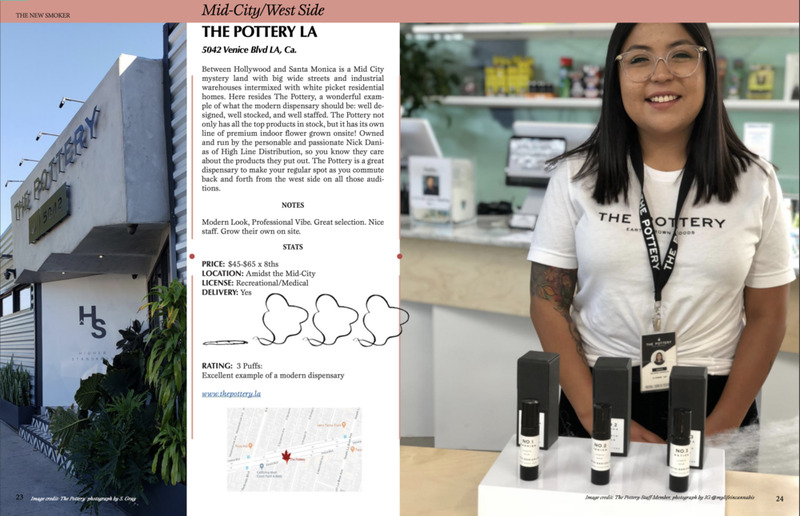 Luxe cannabis lifestyle purveyor Higher Standards has popped up at L.A. dispensary The Pottery. “They have a really high level of style and taste that destigmatizes cannabis,” says The Pottery's managing partner Nick Danias of Higher Standards, which has a permanent flagship store at New York's Chelsea Market. But unless you’re buying your CBD products from a dispensary, you’re never going to encounter CBD sourced from marijuana. (The kind you can buy online and in regular retail stores is always sourced from hemp.) “CBD derived from the cannabis plant may still have high levels of THC,” points out Nick Danias, cofounder of The Pottery, a dispensary in Los Angeles. NYC's Higher Standards is like the Malin & Goetz of getting high. And now, it's coming to town, teaming up with local collective the Pottery on a summer pop-up highlighting the brand's crystal accessories, cleaning products and heavy-duty glassware. Perfect for Father’s Day. Depending on the father.